LINE UP YOUR 2018 PLAN! If you are going to set a New Year’s [real]SOLUTION, make sure you lay it out properly beforehand. 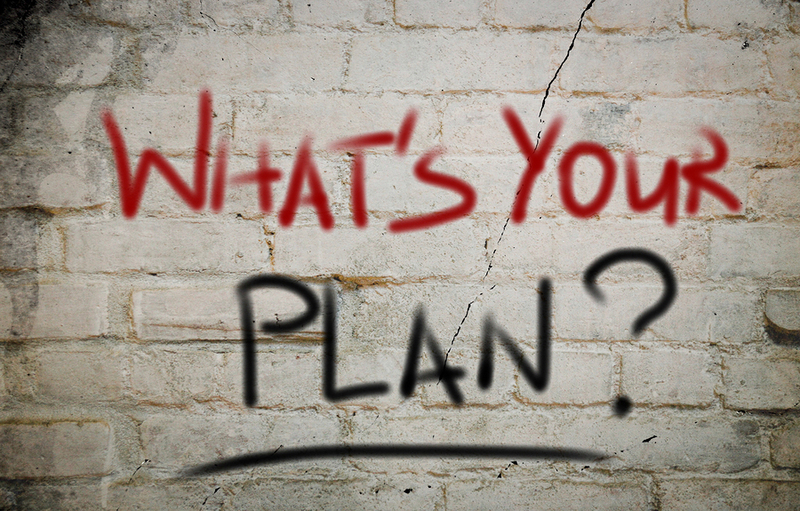 Writing down and planning for your goals will make you more likely to achieve them, so that’s the first place to start. Then, between Christmas and the New Year, clear your cupboards of last year’s junk to give yourself a fresh start. Rid yourself of all the bad foods that you’ve been keeping in the house so they aren’t there to tempt you. Give yourself a new beginning. You don’t have to go 0-60; you can start slow. Taking small, manageable steps will eventually lead to your larger goal. You don’t have to do it all at once! Before you start your exercise program, answer three questions. First, when will you exercise? Identify three days and times that are convenient for you and stick with those days so you are working out at the same time each week. Second, what type of exercise will you do? The best type of exercise is one you enjoy. Don’t worry about what everyone else is doing; pick an exercise style that works for you. 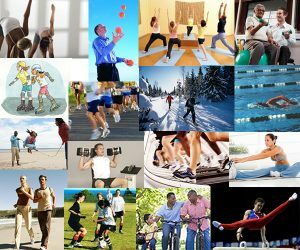 Choose from activities such as walking, cycling, running, swimming, weightlifting, skating, dancing, golf, tennis or basketball. Third, how much time will you spend exercising? Start with as little as 10 minutes per session and slowly build up to at least 30 minutes per workout. Best of luck to you all in the new year! 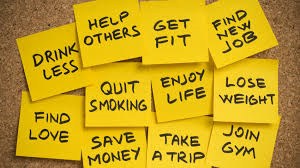 Should you find yourself needing some extra motivation, accountability or more ideas, contact us! We are here to help and will be with you every step of the way! ← GET YOUR (FITNESS) GROOVE BACK…WE TELL YOU HOW!